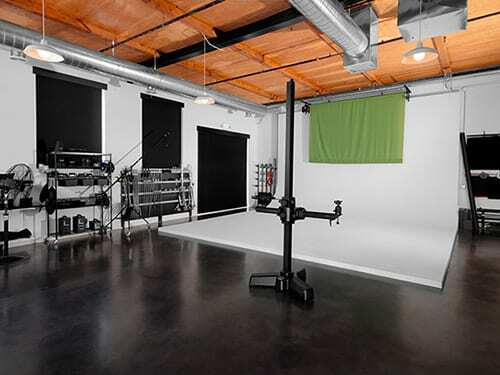 A custom-designed, comfortable, clean, and spacious 2500 sq ft photography rental studio (1900 shooting) in downtown Denver. A large selection of grip equipment and a capture station is included with studio rental, along with a wide variety of extras including white and black v-flats, show cards, plexi in various sizes, an assortment of seamless paper and much more. 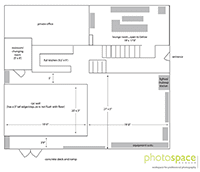 A membership is not required to rent studio space or gear; anyone can rent! 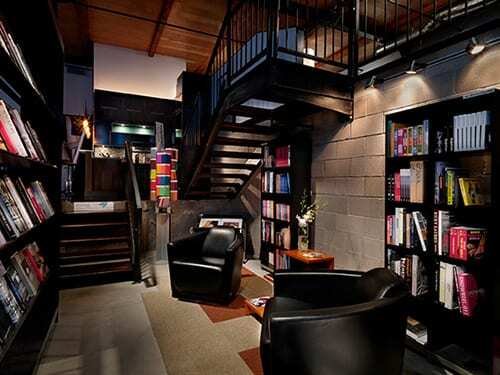 However, photospace does offer membership plans for professional photographers and videographers. If you need additional rental hours over and above the membership hours you contract for, they are available at $45/hr. Monthly memberships are 30 days and can start on any day of the month. Membership availability is limited and requires a minimum 3 month commitment. For film/video shoot rentals where continuous lights are in use, or training events with may computers and peripherals, there is a power charge of $50/halfday, $100/fullday. We endeavor to keep our cyc wall clean, and in good condition, but it is provided on as “as is” basis. However, if you want a pristine cyc wall, it can be painted prior to your shoot for a $100 charge. We reserve the right to charge either a cleaning fee, repainting fee or repair fee after your shoot if there are significant stains, wear and tear, or gouges/dents on the cyc wall as a result of your shoot. The facility is available to rent as an event venue for your own workshops/meetings, defined as 7:00am-midnight (please call or email for quote). 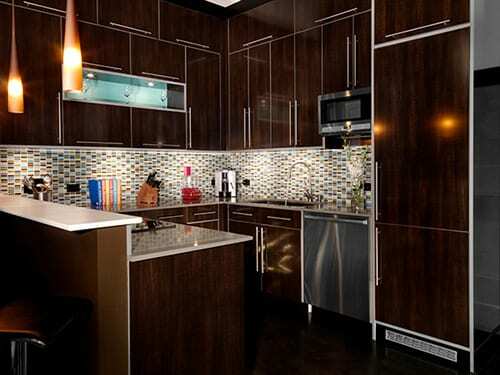 Depending on the type of event, there may also be additional charges such as power, painting, cleaning fees, etc. An event rental contract must be signed, and a Certificate of Insurance issued naming photospace as Loss Payee/Additional Insured must be supplied. 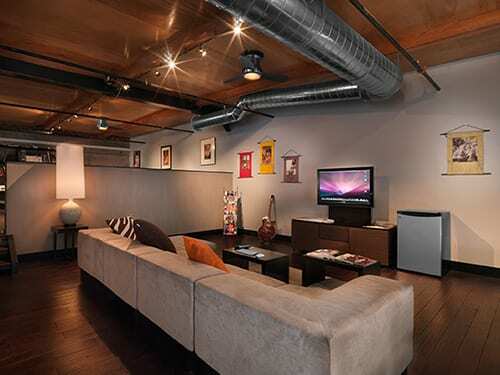 A 50% deposit is required to reserve the studio, and the balance of your fee is due 30 days prior to the event. A cleaning fee will be charged.